At the last Tech Talk Tuesday we took an overview of Python's Data Science related packages. The key packages for numerical computing are Numpy, Scipy and Scikit-learn. The documentation for python is great, and makes presentations like this easy. These packages are loaded with code samples, even for complex concepts like Grid search and cross validation. The machine learning package, scikit-learn also has exercises below the code samples. Doing the exercises enforces the concepts, and is great preparation for solving problems like the ones in Kaggle competitions. 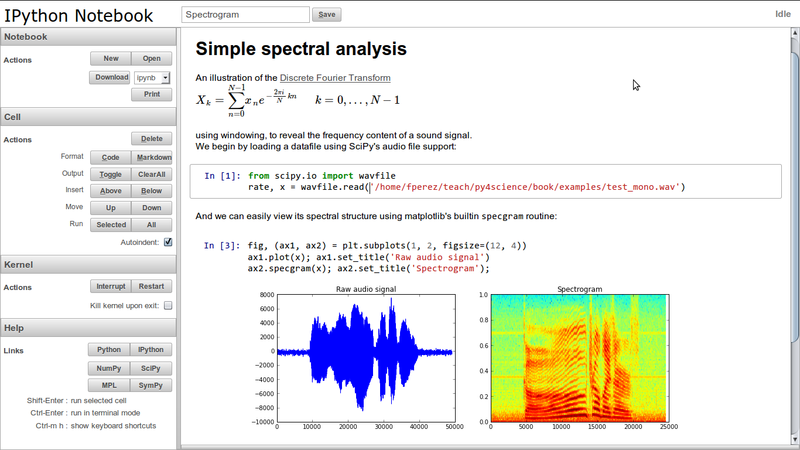 We also demoed iPython Notebooks, a fantastic way to create live data analysis documents. 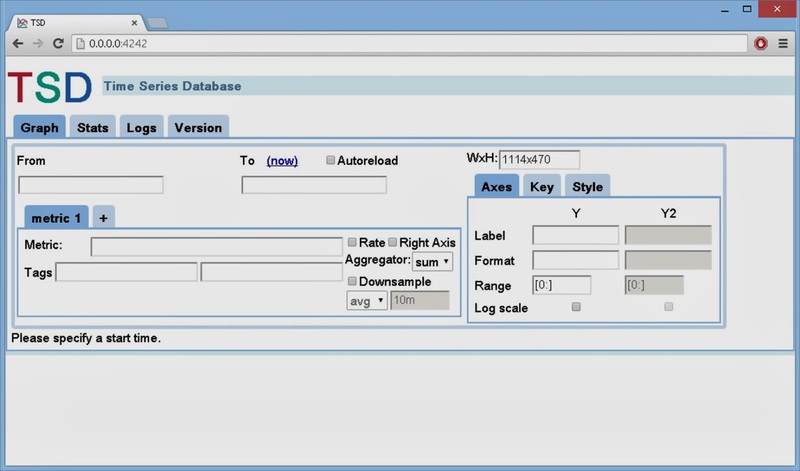 Although there are cheaper alternatives for production systems, It's easy enough to get The Open Time Series Database OpenTSDB running on an EC2 instance of Amazon Web Services. ./build/tsdb tsd --port=4242 --staticroot=build/staticroot --cachedir="$tsdtmp"
In AWS, click on your EC2 instance, then click "Security Groups" at the bottom left. Click on the default group, then click the "inbound" tab. You can now open the ec2 port 4242. My article Smart Technology for Big Data is published under advanced content at the Institutional Investor site. You'll need to complete the free registration to read it. Enjoy! 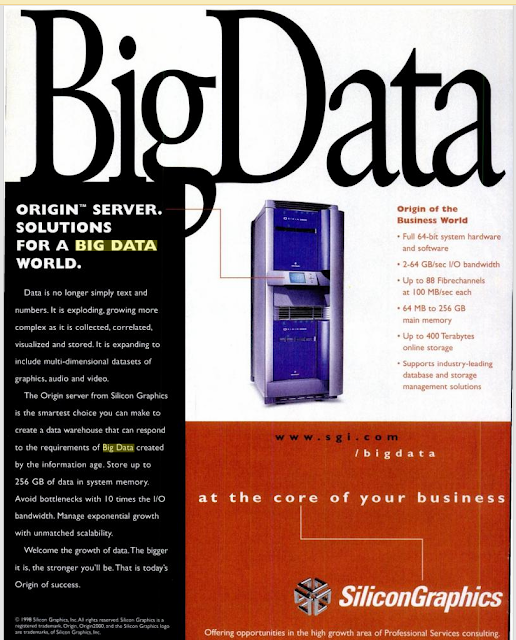 This 1998 SiliconGraphics ad from Black Enterprise magazine offers solutions for a "Big Data" world. 256GB of system memory on a server and 400 Terabytes of storage. Not bad for the 20th century. Or for this century. 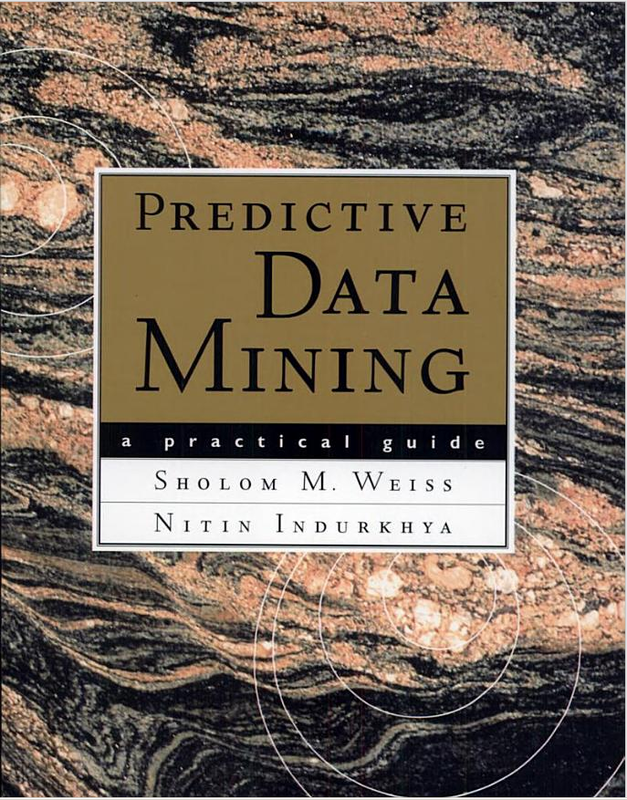 Weiss goes on to say "While big data have the potential for better results, there is no guarantee that they are more predictive than small data" With all the hype around Big Data, it helps to get back to the origins of the term and realize that it's one of may interesting problems that experts in a variety of disciplines have been wrestling with for a long time.